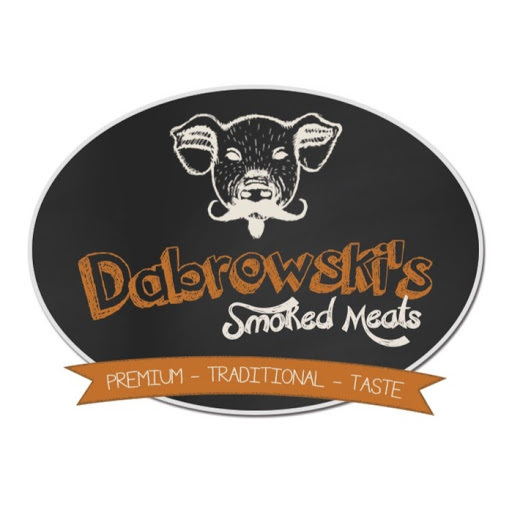 Episode 10 was to feature some great ribs from Dabrowski's meats, our main food sponsor. Unfortunately, due to a technical issue, the issue will not be airing. However, I did cook come great ribs that day. I cooked them with a dry memphis rub and I used a spicy pineapple BBQ sauce on the side. Steve from Radical Gardens loved the heat in the sauce. I'm giving you just the basic sauce here. But in mine, I boiled some sliced jalepenos, habeneros and thai birds eye chilis for about 20 minutes. I removed them just before serving and that sauce was AWESOME! !